 Pop in and out of the many cellar doors, farm gates and gourmet food stores. Stop in at one of the cafés or restaurants for a leisurely lunch or coffee break. 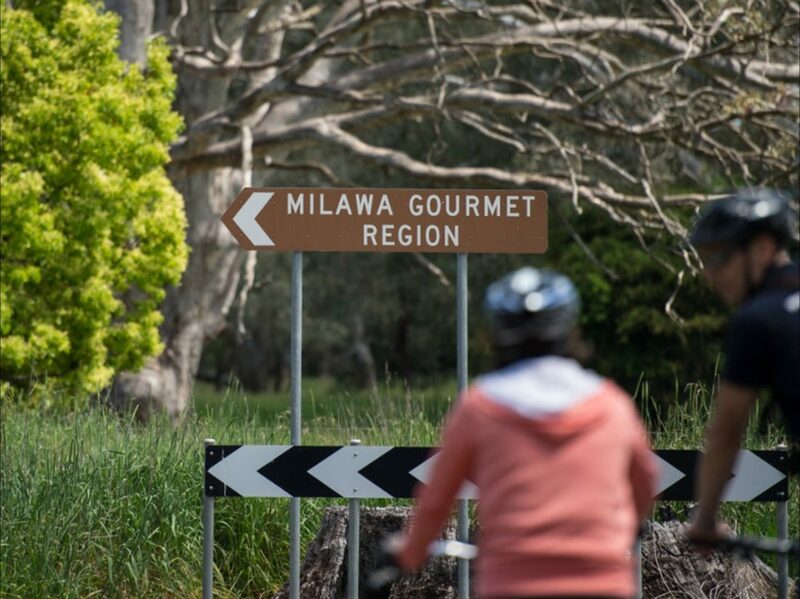 Borrow a bike from Brown Brothers or bike hire is available in Milawa.